Tyler and Shelby talk about Snapchat's new episodic shows and how to use polls and surveys to engage users. They also discuss how New York Magazine is combining sections to launch a new website and how a sports platform is using data to gain and retain users. 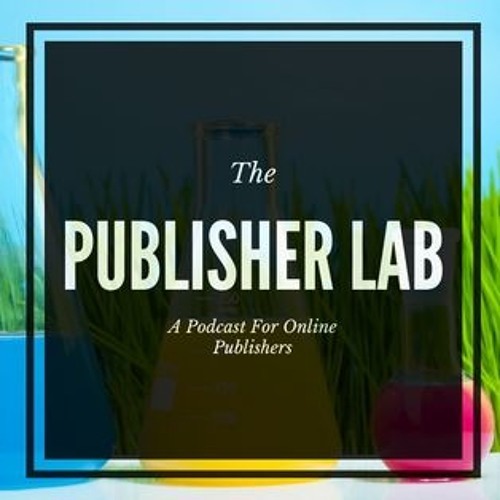 They end the show by announcing a new video series, Inside the Publisher Lab, which takes a deep dive into topics discussed on the podcast.